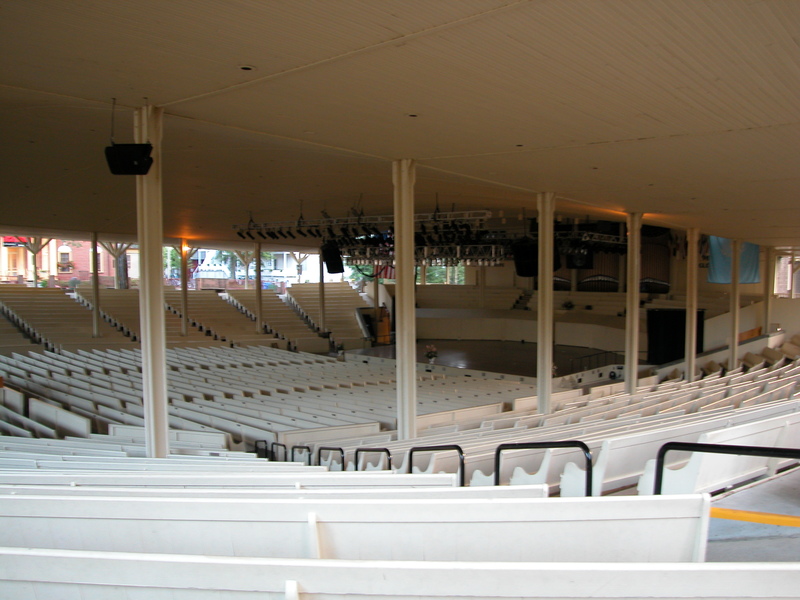 The Chautauqua Institution’s Board of Trustees is determined to demolish and replace the spiritual heart of this historic lakeside community, the Chautauqua Amphitheater. Pleas to preserve the nationally-recognized 1893 structure, by the State Historic Preservation Office and regional preservation organizations such as Preservation Buffalo Niagara, seem not to have deterred the board from its plan to demolish “The Amp” at the close of the 2015 summer season. 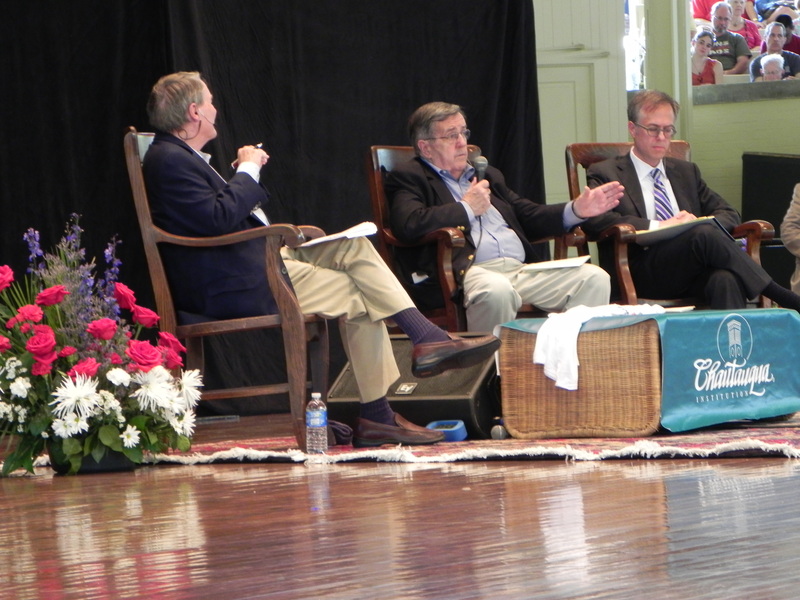 But the Chautauqua Institution’s leadership is not above the law. And the 800-acre campus of the world-renowned cultural and education community is not the board’s fiefdom over which it exercises unfettered control. 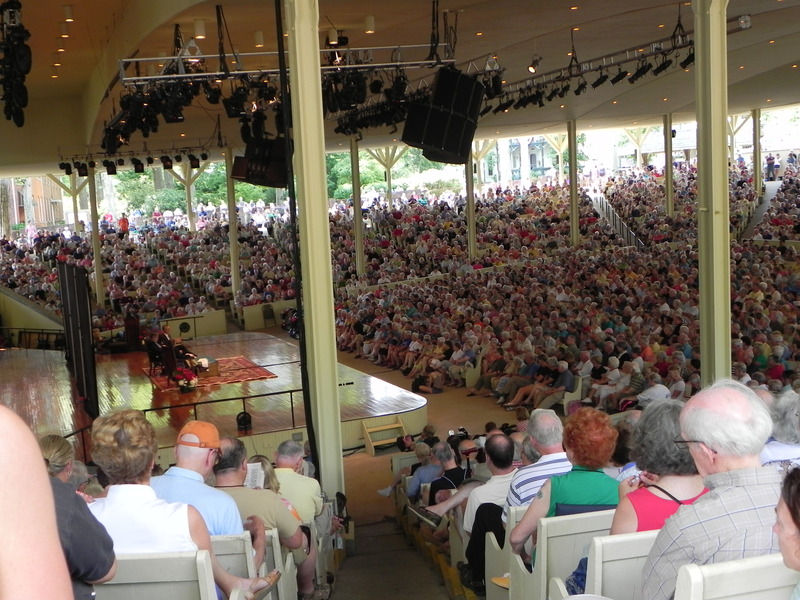 It is difficult to conceive of the Chautauqua Town Board rationally concluding that the planned demolition of The Amp is an action “consistent with” the LWRP. The second of thirteen policies identified in the town’s local law reflects a commitment to protecting historically significant buildings. 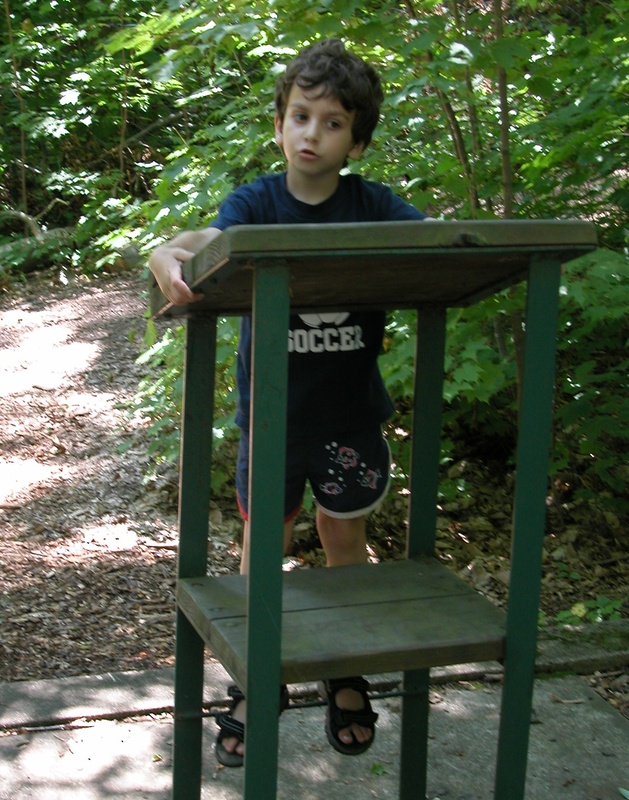 More specifically, Policy Number 2 expresses a desire to, “Preserve historic resources of the waterfront area of Chautauqua Lake.” The accompanying narrative highlights the fact that the Chautauqua Institution and its contributing buildings are listed as a National Historic Landmark District. Of equal importance, the Town Board will be obligated by State law to comply with the requirements of SEQRA before determining whether demolition of The Amp is consistent with LWRP policy. 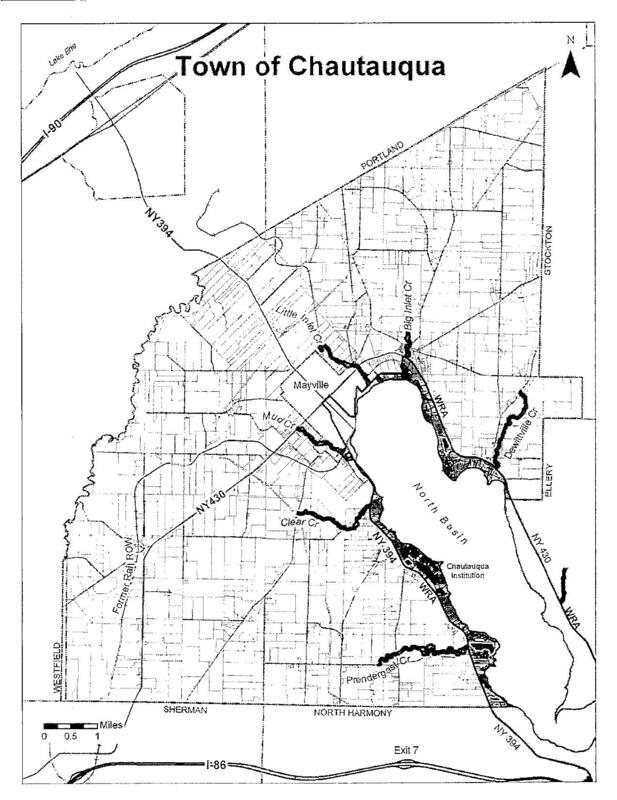 SEQRA expressly includes “resources of historic or aesthetic significance” in its definition of “environment.” Also, because The Amp project is occurring wholly within a historic district listed on the National Register of Historic Places, there will be a presumption that a comprehensive Environmental Impact Statement is required. The EIS process will provide the public and interested governmental agencies with an opportunity to meaningfully address alternatives to demolishing The Amp, and to comment on the reasonableness of mitigation measures. 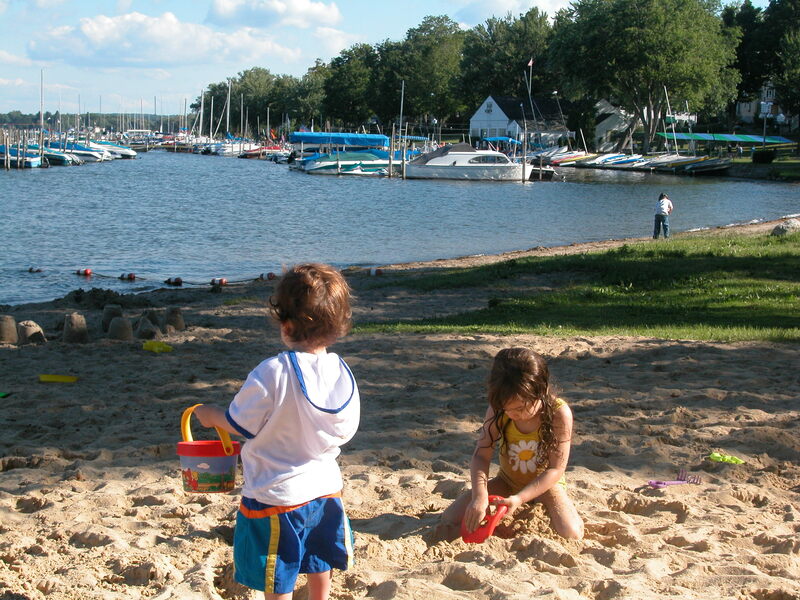 Thankfully, the Chautauqua Town Board had the foresight to adopt the LWRP and include the Chautauqua Institution within the boundaries of the local waterfront area, and SEQRA mandates that a proposed action that might adversely impact a significant historic resource be preceded by a comprehensive environmental review. Within this legal framework, there is hope that The Amp will be preserved for future generations.